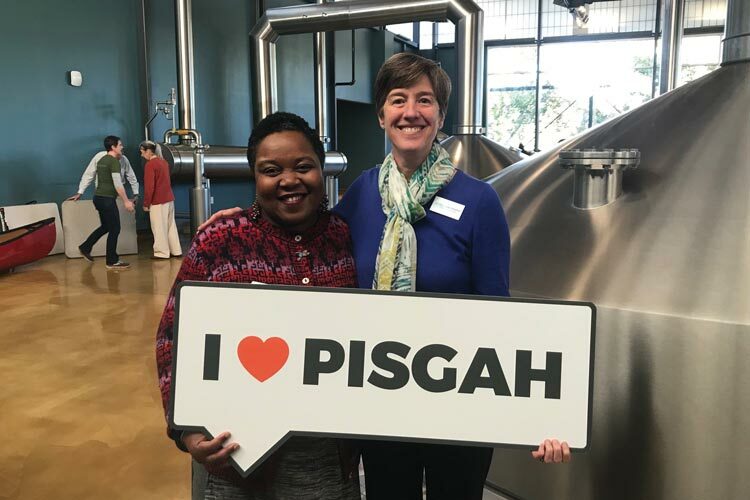 Asheville city council’s Julie Mayfield is co-director of mountaintrue, one of over 100 organizations who are part of the i heart pisgah coalition. Patagonia has been outspoken against the Trump administration’s environmental policies, denial of climate change, and actions taken to reduce protection for public lands. In the 2018 midterm elections, the company publicly endorsed Democratic candidates for the first time, and in late 2017 Patagonia filed a lawsuit against the president for reducing the size of two national monuments in Utah. Number of veterans that commit suicide every day. 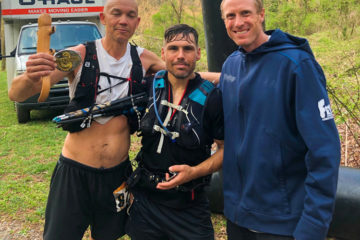 Eddie Arendell, a former Marine from Maysville, Ky., recently completed a southbound thru-hike of the Appalachian Trail to raise awareness about the veteran suicide epidemic. Arendell left home last June and hiked 2,200 miles in approximately five months, finishing just before Veterans’ Day. New Name for New River Gorge National River? In the fall, Senator Shelley Moore Capito, a Republican from West Virginia, introduced legislation to rename the New River Gorge National River. If successful, the regional scenic gem—coveted by climbers and whitewater paddlers—would become New River Gorge National Park. Since the 73,000-acre New River Gorge National River is already a unit of the National Park Service, nothing else would change except the name. The effort was started by a group of whitewater outfitters hoping to make more potential visitors aware of the Gorge. A recent study found that when eight national monuments were changed to national parks, visitation increased by 21 percent. “Re-designating the national river as a national park will shine a light on the New River Gorge and its many offerings to help drive tourism and spur the local and regional economy,” said Capito. 8-year-old Pennsylvania runner Nate Viands breezed through the NCR Marathon in Baltimore with a time of three hours and 32 minutes. It’s actually one of the easier challenges he has faced. Viands was diagnosed with leukemia before his fourth birthday. After enduring a lengthy period of debilitating treatments, Viands began running as he regained his strength. The Viands family is now looking towards a more significant milestone this June, when they will find out if Nate is cancer-free, five years after his diagnosis. The League of American Bicyclists named UK the moist bike-friendly campus in the country, citing its bike-share memberships, free bike rentals, repair stations, and cycling programs. Additional regional colleges recognized include the University of Maryland, East Carolina University, the University of North Carolina at Chapel Hill, and the University of Virginia. — Alleyn Harned, on why he organized a volunteer clean-up in Shenandoah National Park last month during the government shutdown. 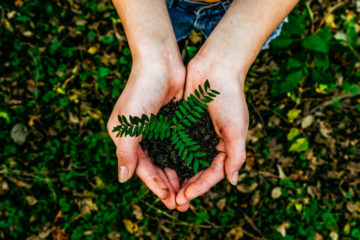 Volunteersd helped with park maintenance across the country, and nonprofits also steppoed up: Great Smoky Mountains Association donated $50,000 to temportarily keep busy visitors’ centers open in Great Smoky Mountains National Park. The country’s oldest indoor climbing competition celebrates its 30th year on February 16 in Chapel Hill, N.C.